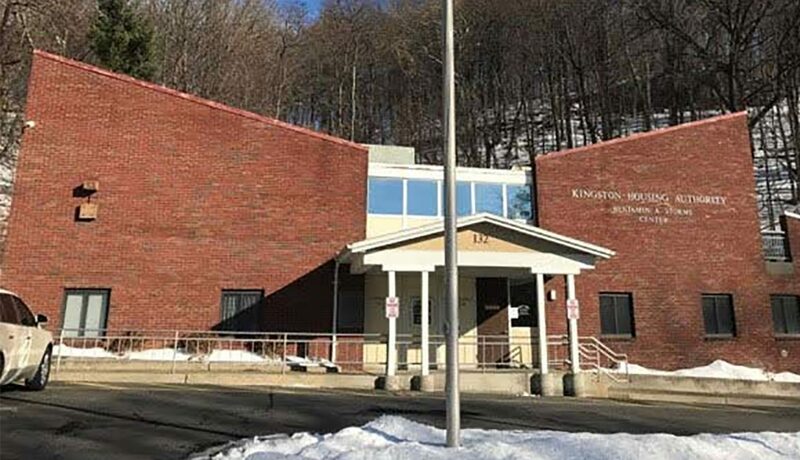 Since its creation in 1948, Kingston Housing Authority has evolved to provide leadership in meeting the needs and aspirations of its Residents and their communities. We’re proud to note that Colonial Gardens looks as good today as it did when it opened 62 years and stands as a testament to what affordable housing can and should be in today’s complex world. 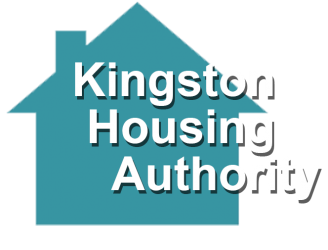 The Kingston Housing Authority provides homes for low-income City of Kingston Families and is an organization with a proud history and enviable reputation. In 1948 its dream of quality, affordable housing for area citizens was formalized. 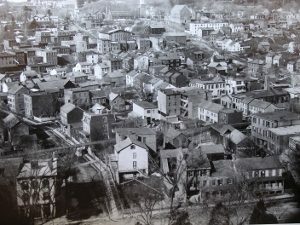 In 1953, it was put into action with the opening of Colonial Gardens. Over the years, hundreds of apartment were constructed and have provided the foundations for family and elderly communities around Kingston.